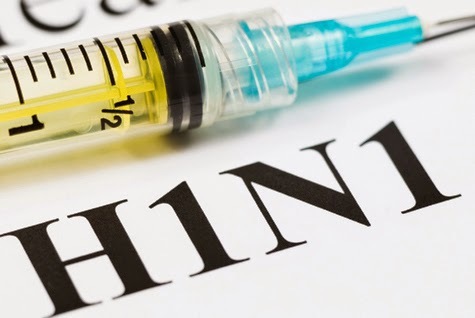 Aizawl, May 4 : With swine flu outbreak contained in Mizoram, the screening of people entering the state at the Mizoram-Assam border Vairengte has been winded up. Integrated Disease Surveillance Programme (IDSP) Nodal Officer Dr Pachuau Lalmalsawma said, "With the onset of rains, swine flu cases in the country has dwindled." Lalmalsawma said screening of passengers from outside the state at the lone Lengpui airport near Aizawl continued but it might be stopped in the future. However, screening of people entering the state at inter-state border of Vairengte stopped since last Thursday, the official said. He said that of the 30 samples sent to the National Institute of Cholera and Enteric Diseases (NICED), Kolkata, four were found to be positive but all the H1N1 patients recovered completely after being treated in the state. Preparations for the next spell of dry season would soon be underway, Lalmalsawma added. Meanwhile, state Mission Director of the National Health Mission Dr K Lalbiakzuala said that a special ward to treat diseases like swine flu and Ebola were being prepared at the Referral Hospital in Falkawn village near Aizawl. The three-bedded special ward would be equipped exactly like the Intensive Care Unit (ICU) and proposals were being made for expanding it into a ten-bedded ward, Lalbiakzuala added.